Tool palettes can be a great place to store blocks, custom commands, and more. For example, in this post, I explain how to use tool palettes for blocks. And here I explain how to use tool palettes for user-defined hatches. But what if you want to share them with others? You can share tool palettes by exporting them to a file. Then others import the same file to access the tool palettes. Choose Manage tab> Customization panel> Tool Palettes (the CUSTOMIZE command) to open the Customize dialog box. 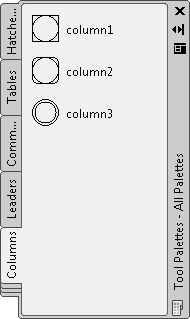 Note that each tab in the Tool Palettes window is a separate tool palette. Right click a tool palette or group and choose Export from the menu. 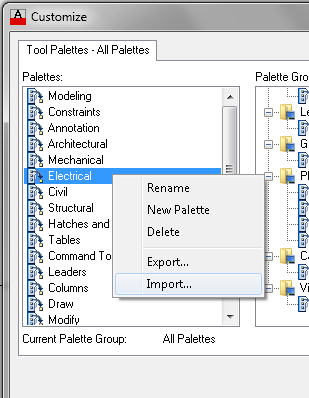 To export all palette groups, right-click a palette group and choose Export All. In the Export Palette or Export Group dialog box, choose a location for the file. A tool palette will be an XTP file and a palette group will be an XPG file. Choose Manage tab> Customization panel> Tool Palettes (the CUSTOMIZE command) to open the Customize dialog box. Right-click any palette from the left side of the dialog box and choose Import. Select the XTP or XPG file and choose Open to display the tool palette. HELP on exporting tool palettes. We are trying to export the existing tool palettes from AutoCAD Architecture 2013 so that we can import on the new computer. I pulled up your instructions online and it was similar to the AA 3013 help. In the customize – tool palettes (all palettes) when I right click the only options I see are: Rename – New Palette – Delete. I want to know if it is possible to have an intelligent tool pallet ex. if the variable X = 2, all the blocks are inserted with a scale of 2. I have blocks I use for flagging deficiencies and locations of things as well as things like column callouts. These are created at the finish size for paperspace. In my pallet, under properties, I set all of them by their respective layers and SET auxilary scale to DIMENSION. then set your dimension style current and place your blocks, automatically on the correct layer and at the proper scale. 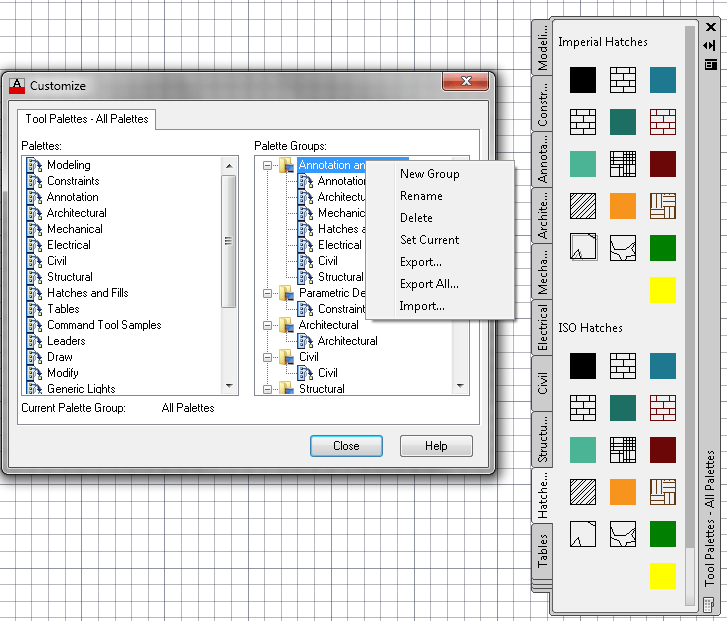 Sharing tool palettes should be as easy as shown above. However if you don’t have the Export Import options on the right click menu how are you supposed to share thru the network? 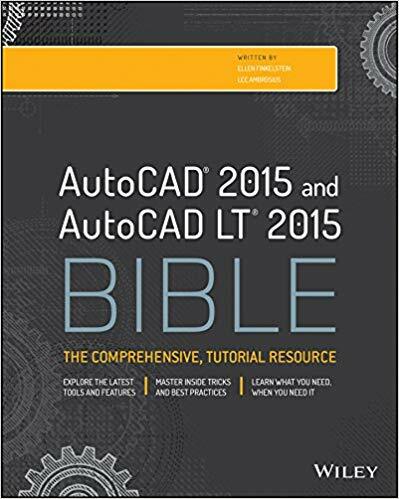 I am running AutoCAD Architecure 2013. We are converting from a server base system to a cloud base and the tools we currently use will need to be recreated of converted. I recreated one and was trying to share it to the cloud and couldn’t figure out how to get the proper menu. Please tell me you have a suggestion. I have not had to import/export a tool palette to any computer. We have them in a network location, go to options, file (tab), expand “Tool Palettes File Locations” and change the location to were you have your toolpattes. That works great for us. I have exported and imported a tool palette that I created. For some reason, when I imported it to a different computer (on same network), I tried what you recommended. It still did not work. The images and the “files” are there but the source is broke. Please help! is autocad and autocad electrical both are same or what. I have done this. REPEATEDLY. There is an XTP file one of my colleagues made and I have imported it exactly as described here. However, once I close and reopen AutoCad, this imported XTP file is gone. I see no instructions on how to “save” – why does it disappear every time? I should clarify that I have put the .xtp file in the same folder as all other palettes, so it’s in the file search folder listed in options. 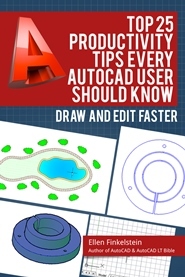 I’m using AutoCAD 2016.
; degree to radian conversion.